The Christmas crackdown began on 1 December 2012, officers have arrested 99 motorists on suspicion of drink or drug driving. 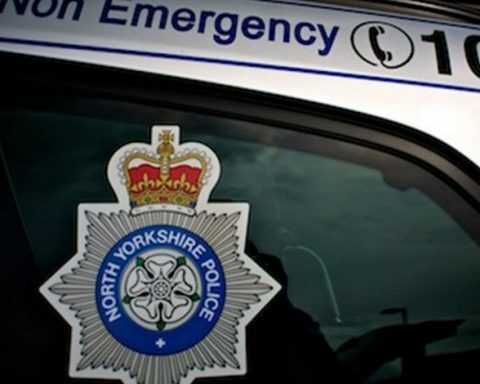 There have been no fatalities or serious injuries as a result of drink or drug driving since the beginning of the operation, however a 31-year-old man is currently in custody on suspicion of driving while over the limit after clipping a pedestrian in Northallerton with his vehicle – the man was arrested after the alleged incident on Elder Road, at around 8.30pm on Boxing Day. A man in his 20s was also arrested last night when officers followed his Fiat Punto into the Humberside area after he was seen to drive off soon after being ejected from the Market Tavern, in Mickelgate, Selby. Police located his vehicle, however he failed to stop and eventually collided with a garden wall. He is currently in police custody in Humberside on suspicion of drink driving. 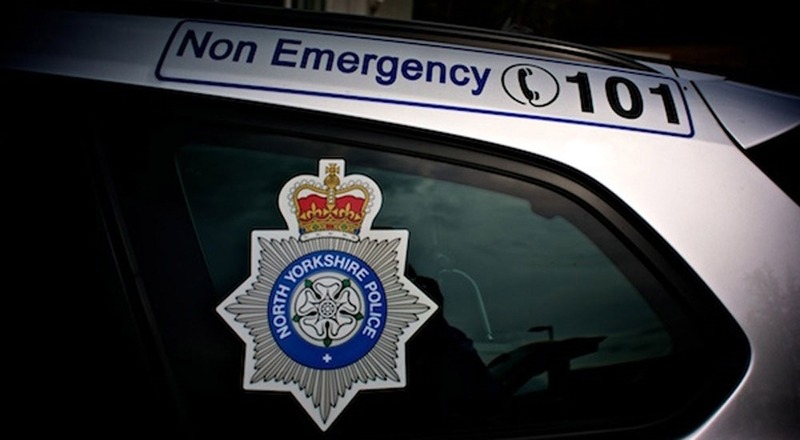 Officers have conducted 3,204 breath tests and are committed to patrolling the roads of North Yorkshire and the City of York as the campaign continues. It is concerning that we have made so many arrests since 1 December and it appears that some people just aren’t getting the message. It is pleasing though, that we are catching people who are prepared to take a risk and getting them off the roads before they can kill or seriously injure someone. Between now and the new year, officers will be out in force on our roads and if you drink or take drugs and drive we will catch you and you face losing your licence. People need to understand that drink driving is simply not acceptable and the police will keep making arrests for as long as motorists keep putting lives at risk through drink or drug driving. Despite the high number of arrests the majority of the public are aware of the dangers of drink and drug driving and are responsible about not getting behind the wheel while impaired. These people have a big part to play in getting the message across to the minority who are prepared to take a chance. Since the campaign began we have had some very good information from members of the public which has helped us to stop a number of drink and drug drivers. I urge the public to keep reporting people suspected of driving while unfit to the police and to encourage their friends and family not to drive if they have a had a drink or taken drugs. If you would like to report a drink or drug driver contact North Yorkshire Police on 101 – select option 1 – and pass information to the Force Control Room. 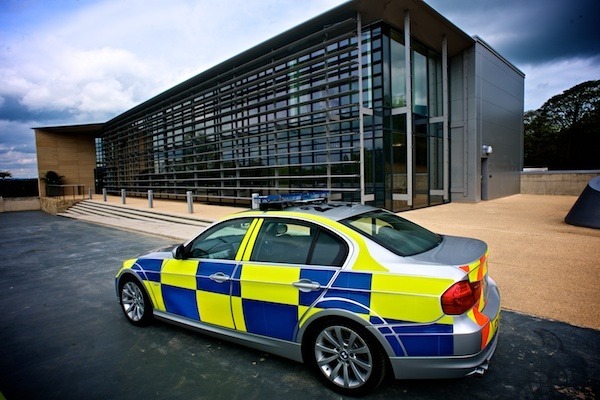 For regular updates on the Christmas drink and drug drive campaign follow @NYorksPolice on Twitter #drinkdrive.